Ahoj svet! 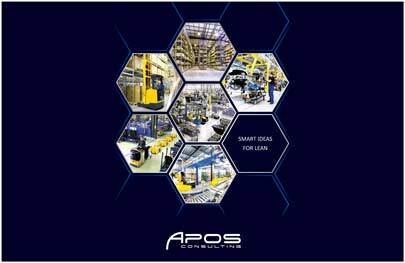 | APOS Consulting s.r.o. Copyright © 2015 APOS Consulting s.r.o.